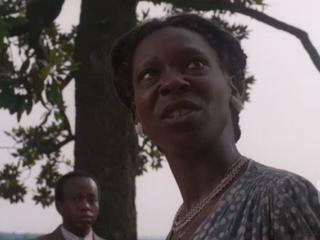 Summary: In rural Georgia during the first half of the 20th century, Celie (Whoopi Goldberg) is married off to an abusive man (Danny Glover) after becoming pregnant by her own father. Based on Alice Walker's Pulitzer Prize-winning novel. 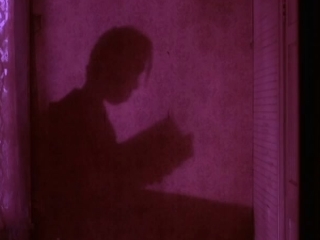 The Color Purple is a truly amazing film! Very good but depressing. 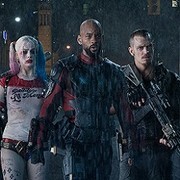 All of the acting and directing was done very well. And yet, I don't care to ever sit through it again. The kind of film that makes you feel warm on the inside, "The Color Purple" is a true testament to the directorial versatility of Steven Spielberg, the acting talents of Whoopi Goldberg, Oprah Winfrey, and Danny Glover, and the true triumph of human spirit. 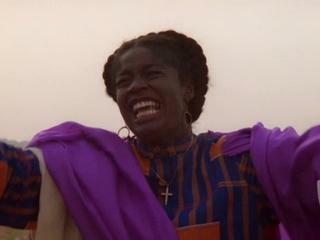 There are some great scenes and great performances in The Color Purple, but it is not a great film. Steven Spielberg’s turn at ‘serious’ filmmaking is marred in more than one place by overblown production that threatens to drown in its own emotions. 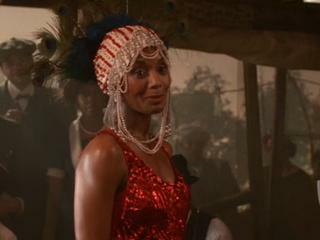 But the characters created in AliceThere are some great scenes and great performances in The Color Purple, but it is not a great film. Steven Spielberg’s turn at ‘serious’ filmmaking is marred in more than one place by overblown production that threatens to drown in its own emotions. But the characters created in Alice Walker’s novel are so vivid that even this doesn’t kill them off and there is still much to applaud (and cry about) here. Walker’s tale is the story of a black family’s growth and flowering over a 40-year period in the south starting around 1909. At the center of everything is Celie, who as a young girl gives birth to two children and is then married into a life of virtual servitude to a man she can refer to only as Mr (Danny Glover). 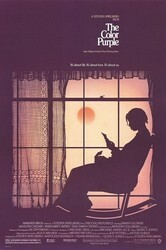 Above all The Color Purple is a love story between Celie and her sister, Nettie, from whom she is separated at childhood, and, later in life, the blues singer Shug Avery.